In “Google Top Five: Googley things I admire” I commend Google for its tirelessness in wanting to “win” at everything. By its own acknowledgement, however, Google may be privileging quantity over quality. 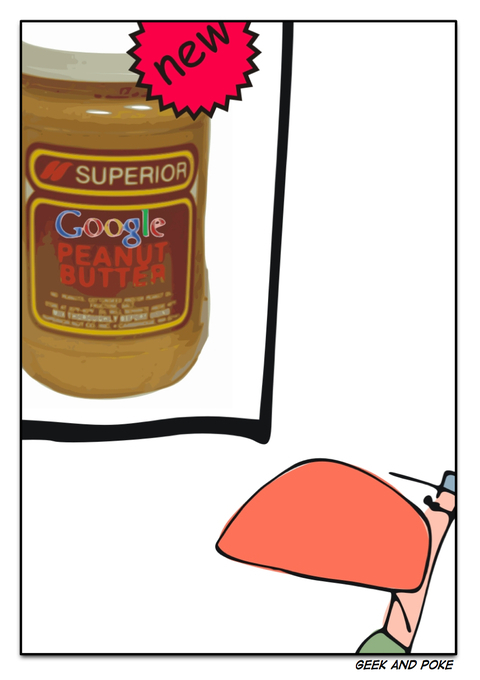 Is Google the next peanut butter?